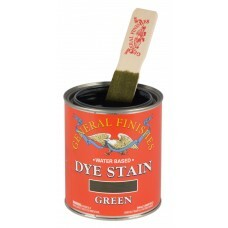 We are closed for Easter on Friday 19th and Monday 22nd April 2019. 22 & 23 Mar 2019 Midlands Woodworking Show, Newark Showground, Nottingham. 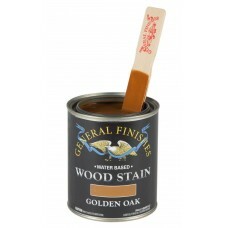 15 - 17 Nov 2019 North of England Woodworking Show, Great Yorkshire Showground, Harrogate. 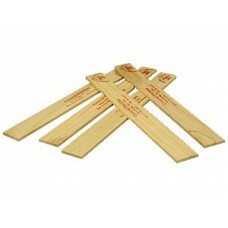 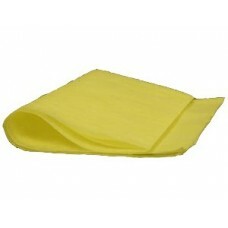 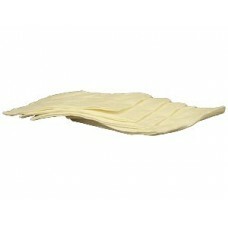 Most stockists sell online and many will export. 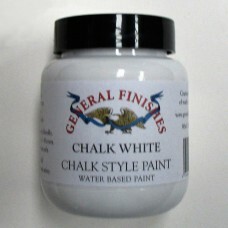 See Stockist page for more details. 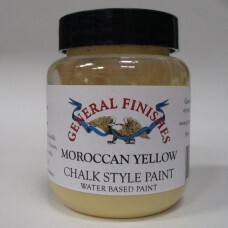 We ship to: Andorra, Austria, Belgium, Britain, Bulgaria, Croatia, Cyprus (Southern), Czech Republic, Denmark, Estonia, Faroe Islands, Finland, France, Germany, Gibraltar, Greece, Hungary, Iceland, Ireland, Italy, Latvia, Liechtenstein, Lithuania, Luxembourg, Malta, Monaco, Netherlands, Northern Ireland, Norway, Poland, Portugal, Romania, San Marino, Serbia, Slovak Republic, Slovenia, Spain, Sweden, Switzerland, Turkey, Ukraine. 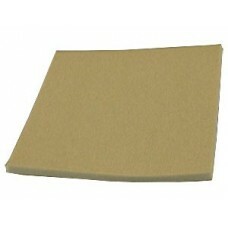 See Delivery Rates. 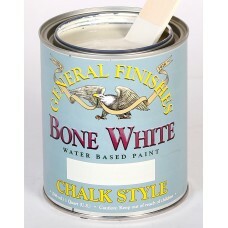 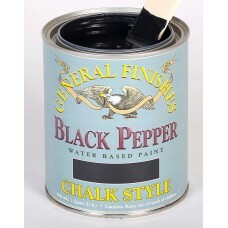 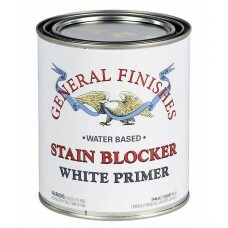 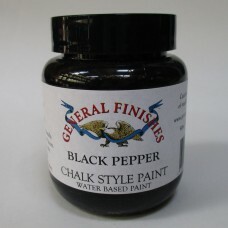 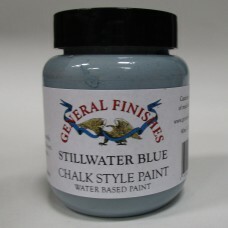 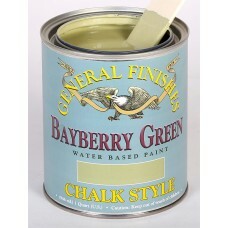 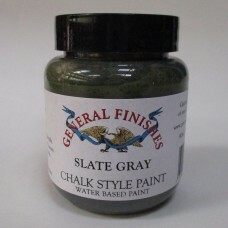 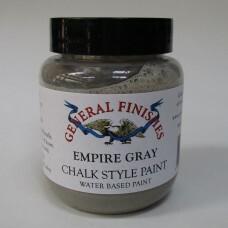 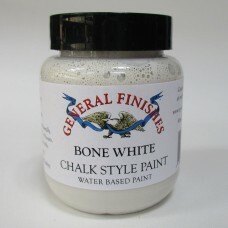 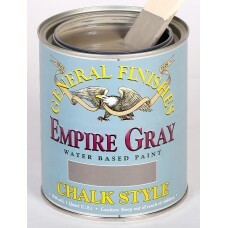 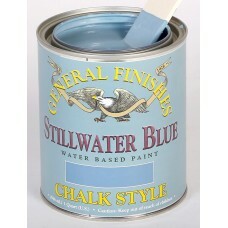 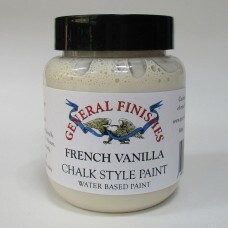 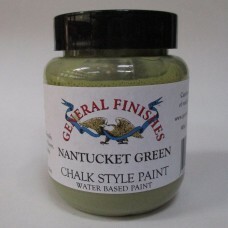 Stain Blocker is GF's NEW water based white primer. 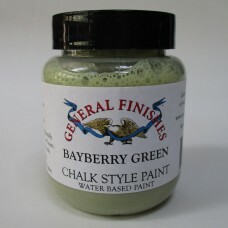 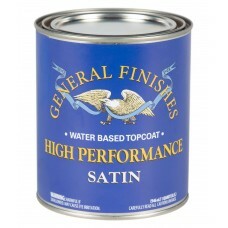 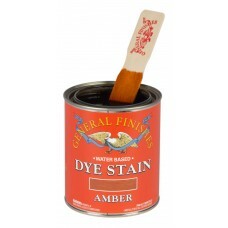 GFSB can be used to protect pigmented finishes f..
General Finishes Dye Stains are unique, ultra penetrating stains designed to work like solvent-based..
New Formulation Key Improvements:Cutting-edge pigments - more consistent colour and less fadin.. 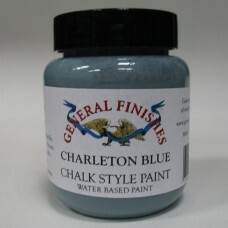 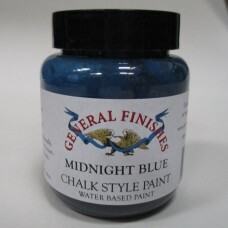 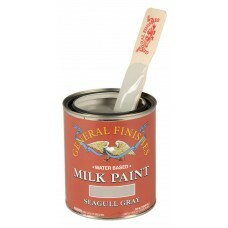 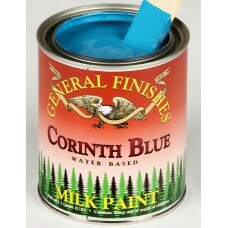 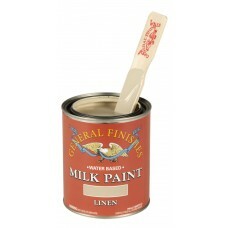 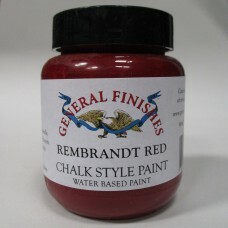 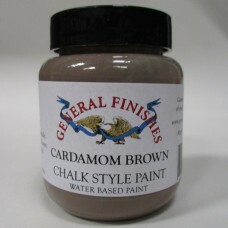 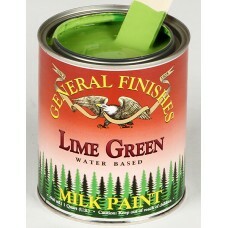 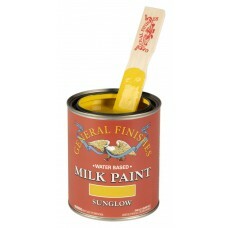 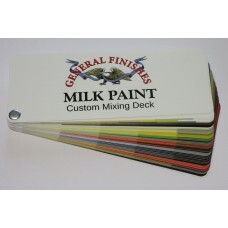 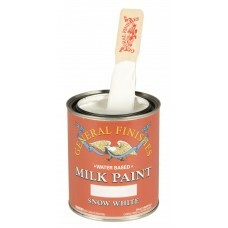 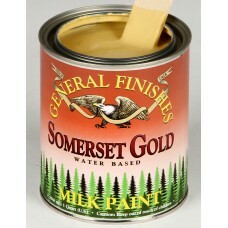 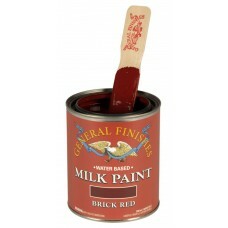 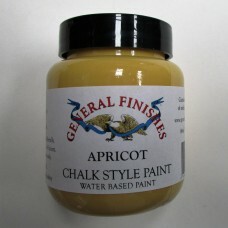 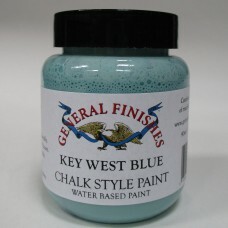 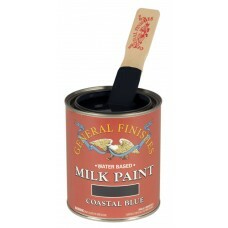 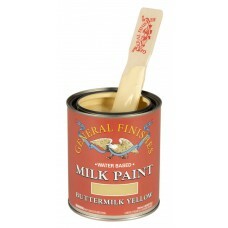 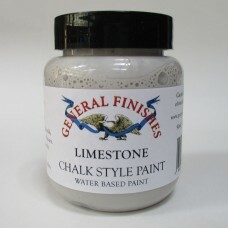 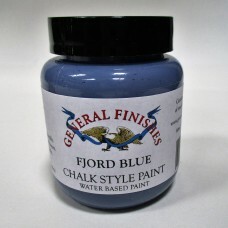 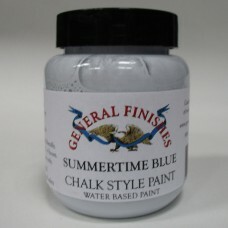 Available in 26 mixable colours, General Finishes Milk Paint is a high-quality interior/exterio..
Flat Out Flat (FOF) is a truly "Flat" water based topcoat with a velvety look and feel. 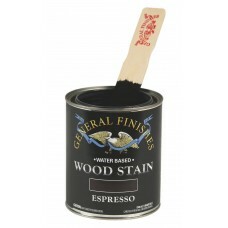 Made with a .. 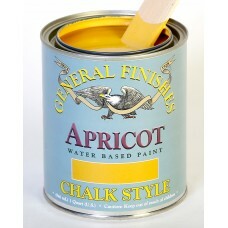 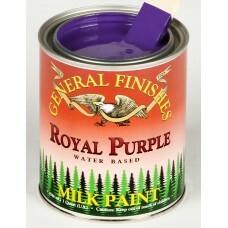 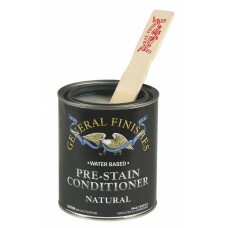 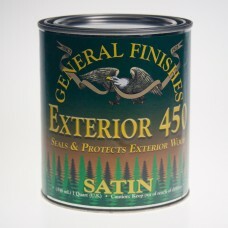 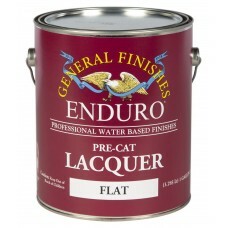 Winner of Fine Woodworking's Best Overall Choice Award, High Performance Topcoat was voted as the ha..
General Finishes water-based Pre-Cat Lacquer wood finish uses new technology in the polymer manufact..
Enduro-Var is a self cross-linking polyurethane that looks more like an oil varnish than a water coa.. 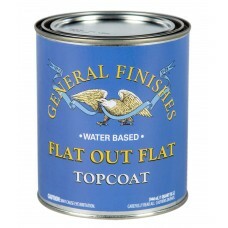 Exterior 450 provides a clear drying tough, protective finish that will withstand the rigours of the..
Padco 1500 Snappy Applicator for paints & stains - 15cm / 6"
Multi-use, Multi-purpose applicator ideal for paints, stains and more! 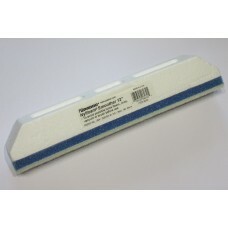 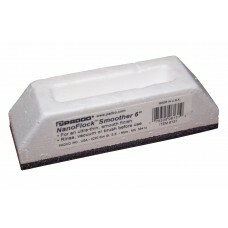 Lightweight, comfortable, and..
Padco 6131 NanoFlock® Snappy Applicator for finishes - 15cm / 6"
Designed for smaller areas, edging and cutting in, this inexpensive applicator applies a perfect flo..
Padco 6130 NanoFlock® Finish Smoother - 30cm / 12"
This inexpensive applicator applies a perfect floor finish every time. 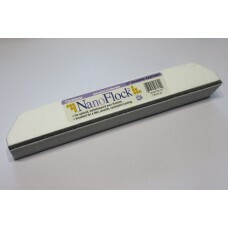 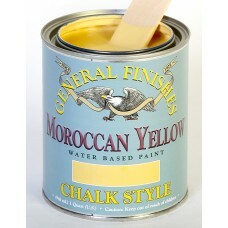 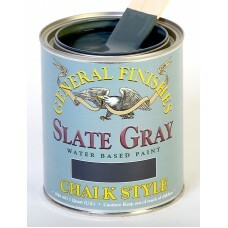 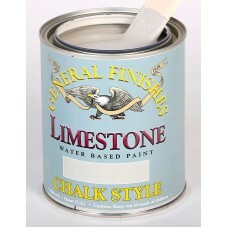 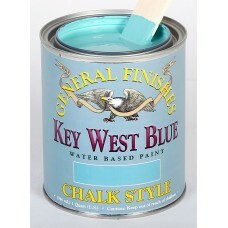 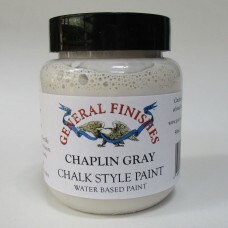 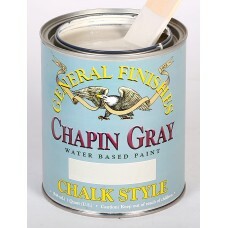 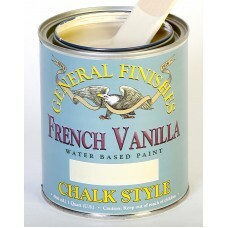 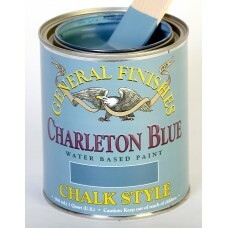 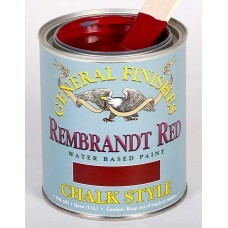 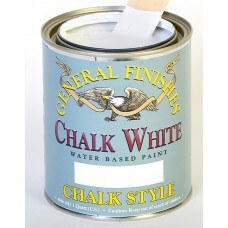 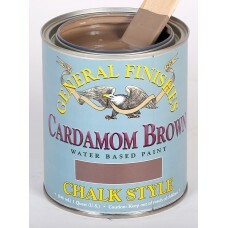 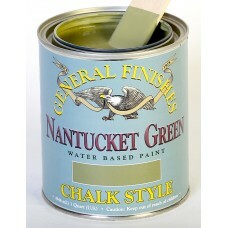 the NanoFlock® holds less fin..
Chalk Style Paint is a casual chalky interior matte paint in 20 contemporary colours. 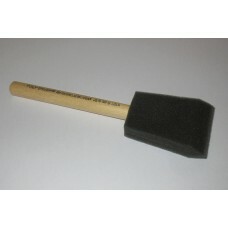 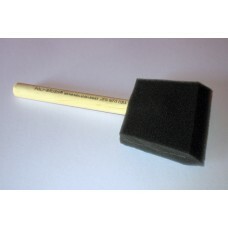 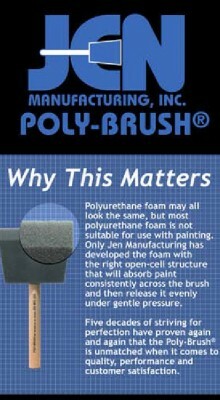 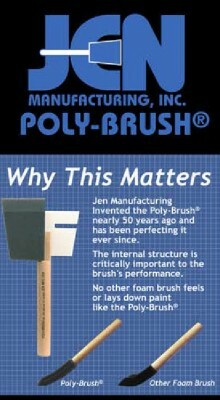 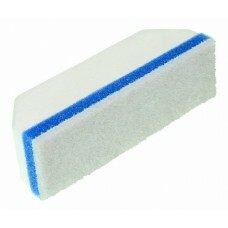 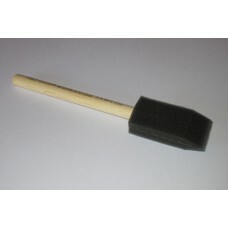 This new palet..
Jen Poly Brushes, the good ones with the wood handle!Use foam brushes for small surfaces and corners..
UltraFlex Softback Sanding Sponge. 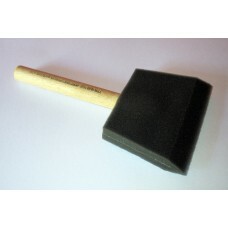 Size 114mm x 140mm x 47mm (4½' x 5½' x 3/16').Don’t work like a d..